The 2500 passenger carrying Viking Xprs is a fast ferry tailor-made for travelling over the Gulf of Finland and combines the advantages of a fast catamaran with the luxury of a cruise ferry. 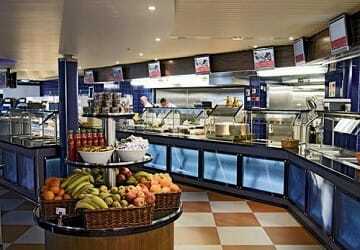 Onboard there are a large selection of restaurants and bars as well as all the usual amenities you'd expect to find on a modern day ferry. Viking XPRS offers 238 passenger cabins of varying categories and price classes from luxury cabins to standard 4 passenger cabins. In total, there are 732 passenger beds. 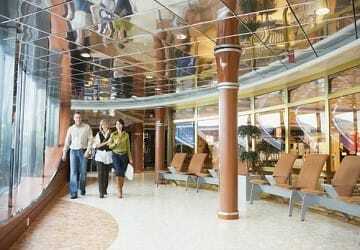 All cabins are on deck 6. Viking XPRS puts shopping at centre stage. 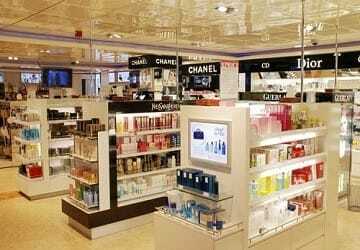 Shopping World offers you an extensive range of products from French wines to exquisite fragrance and cosmetics for him or her. You'll also find sweets and a large selection of beverages as well as jewellery, bags and accessories. Please Note: Whilst we have taken great care in making our Viking Xprs guide as accurate as possible, onboard facilities, services and entertainment may vary depending on the date and time of year that you travel, facilities mentioned may change without notification and ferry companies reserve the right to operate vessels other than those mentioned at time of booking without prior notification. Weather was perfect. Very enjoyable 2 hours! Had a lovely trip across to Tallinn on Viking XPRS. 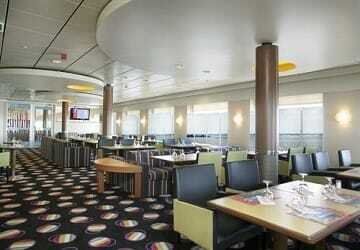 There is plenty of food options and seating options (internally and uppderdeck) to enjoy the crossing! I'm not a very frequent ferry used, but this particular was really great! Clean ship, smooth sailing, arrived on schedule. It was such a nice cruise. I was impressed. 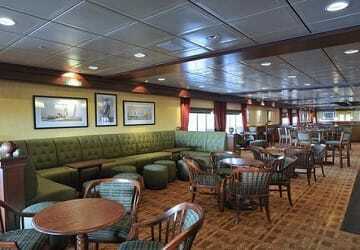 I truly enjoyed the pleasant atmosphere and service on the ship! Everything was fine. Good experience overall. "Lovely journey and great Value"
I really enjoyed the ferry trip, it was a good atmosphere and I loved the different areas that you could sit in, especially the sun deck to the rear. Very comfortable and easy crossing. Easy to arrange, little waiting/queuing time. "easiest way to get to Helsinki from Tallinn!" quick, easy, cheap way to get from Tallinn to Helsinki! "Helsinki to Tallin & Return"
These are two magnificent vessels. Very efficient & easy check-in. 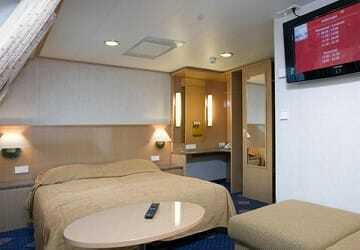 Great facilities on board. We had a lovely meal on our return from Tallinn. All staff were very accommodating. 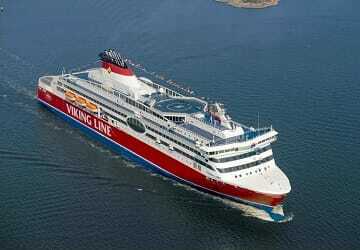 Would travel the Viking Line any time. 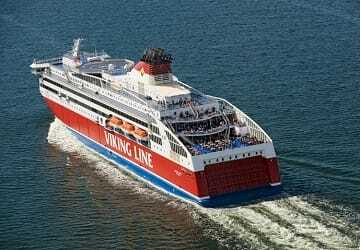 "Trip from Tallinn to Helsinki and return"
Ferry was on time, offered good facilities and catering. Pleasant trip both ways with maximum time spent in Helsinki. I didn't ever think I'd write a review about a ferry journey from one location to the next but I am... It was actually super fast, efficient and weirdly enough fun! 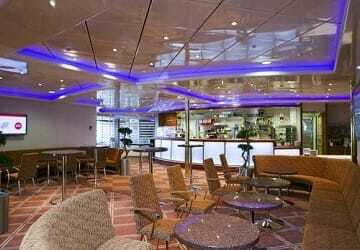 You had funky music and lounger chairs outside with open bar to admire the views leaving Helsinki and live music and entertainment on board to! Loads of fun and games too for anyone with kids as they had a children's entertainment team ...but I quite enjoyed singing along to that too much to my boyfriends dismay. All in all a great experience...the quickest 2 hours spent on a ferry ever!!!! Fabulous, efficient booking system. Good price. Great trip with list to do for kids. Simple, good comfort, so many facilities for just 2,5 hours trip. Excellent service and comfort. The facilities were also very good. Overall a very enjoyable experience. Thank you.